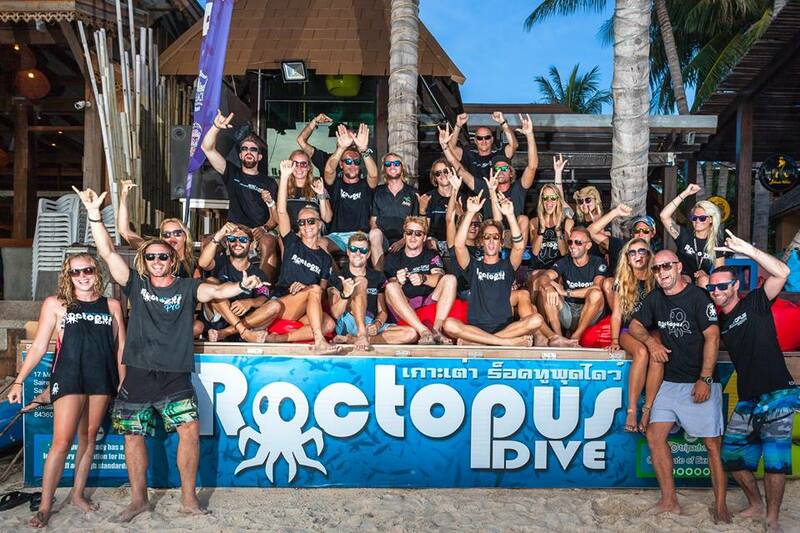 We founded Roctopus Dive in the summer of 2011 on the beautiful paradise island of Koh Tao. Amidst a plethora of dive center’s Roctopus chose to be different. We chose to value our customers, extend courtesies outside of normal standards. We chose to breathe life back into dive education, pioneer new methods of teaching, push the envelope in terms of student safety and enjoyment. In doing so, we would create life long divers. Divers, who embodied a new understanding of the oceans, marveled at its unchartered beauty and were steadfast in their commitment to preserving the Ocean. 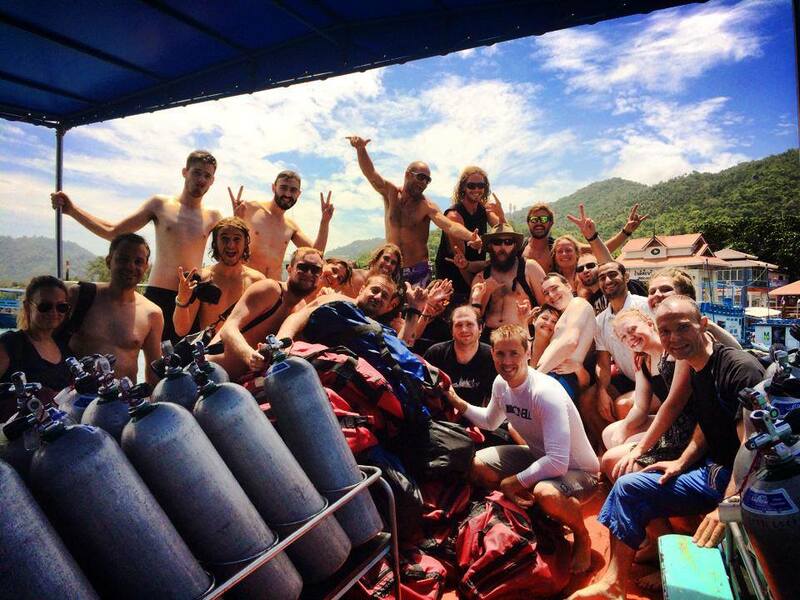 Our mission was and still is to breathe life back into diver education in Koh Tao and build a shop which welcomed people from all over the world, gave them a crew of family members and helped people too. We wanted to specialize in providing small personal courses where the emphasis was on interaction with a fun relaxed approach. We still chase this dream and make sure our team is living it daily – passing their passion for diving onto you, the customer. What are you waiting for? Come join the Sub Culture with Roctopus Dive today!